The WRAF’s last Phase includes an evaluation and a consideration of next steps. This Phase includes assessing the impacts and lessons, deciding if and how the initiative could be scaled up, and the final handover of responsibilities to local managers or the next implementation team. Have we adequately evaluated the outcomes and impact of the initiative? Have we evaluated the new context that we have helped create? Have we thoroughly assessed the scaling-up and replication potential of our initiative? Have we designed an appropriate governance structure for taking the initiative to the next level, if appropriate? Has an appropriate exit strategy been designed for local and international partners who may not be part of the next iteration of the initiative? 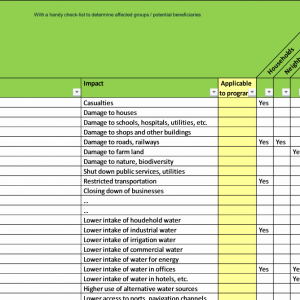 Scaling up, replicating, or transforming the initiative into a new project will require the involved actors to revisit and thoroughly apply the elements in the Prepare, Assess, and Commit Phase of the WRAF, leading to a new Act Phase. 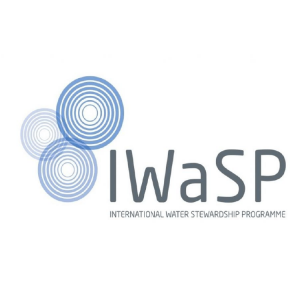 Restoration Water Stewardship Partnership in Tanzania 2013 -2016:The Mlalakua River Restoration Project partnership’s last two steering committee meetings assessed impact and lessons learnt to ensure ongoing commitments from each partner. The Mlalakua partnership experience inspired at least two follow-up initiatives that replicated the spirit of the project. 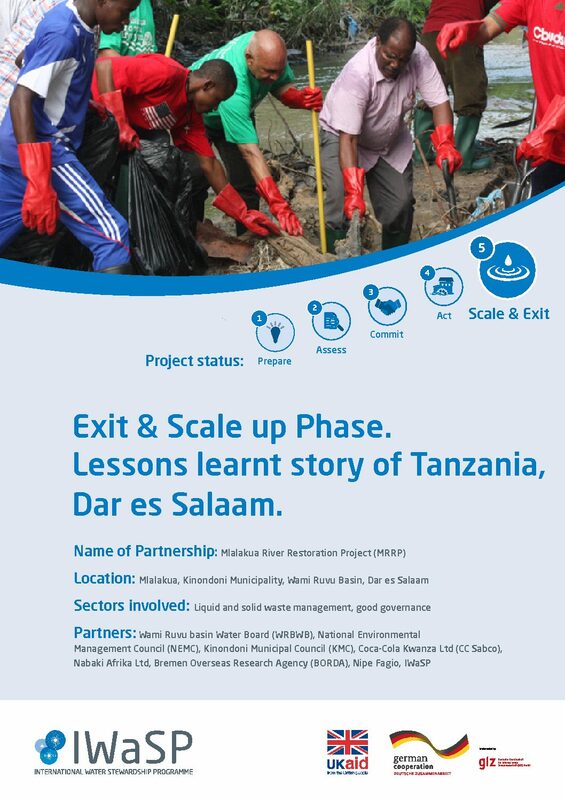 The project was also the starting point of broader discussions on Dar Es Salaam’s industrial waste water management. The overall objective of the Mlalakua River Restoration Project (MRRP) was to restore the health of the Mlalakua River and to prevent further pollution.